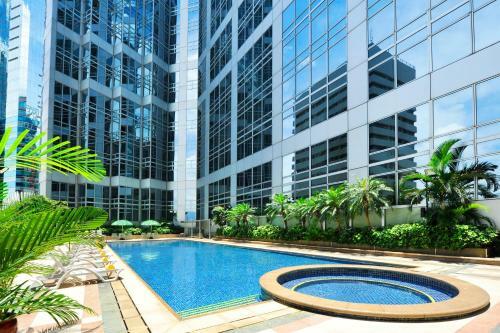 A minute’s walk from MTR Quarry Bay Station (Exit C) on Hong Kong Island's Eastern District, Harbour Plaza features a fitness centre and 25-metre outdoor pool. Its rooms offer harbour, city or hill views. Four restaurants are available. 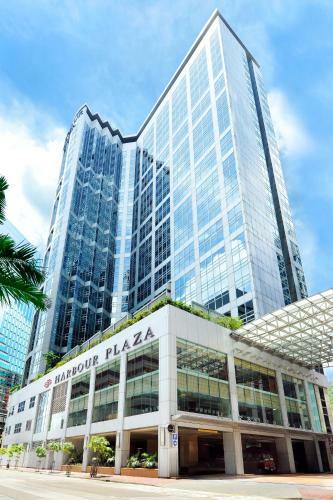 Harbour Plaza North Point is a 5 minutes’ driving time from Cityplaza shopping centre and a 10-minute drive to Causeway Bay and Hong Kong Convention & Exhibition Centre. The hotel provides a free shuttle service to Causeway Bay, Taikoo area and Airport Express Hong Kong Station in Central. Hong Kong International Airport is a 45-minute drive away. 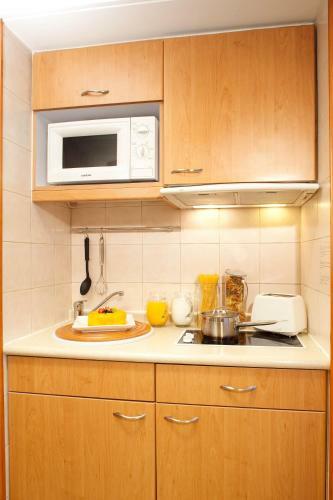 Rooms offer cable TVs and tea/coffee making facilities. Safety deposit boxes and hairdryers are also provided. 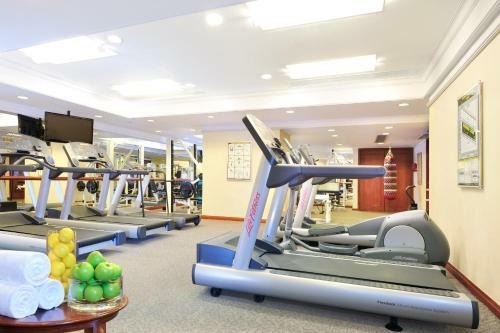 Guests can get a tan in the gym’s solarium or opt for a relaxing massage. 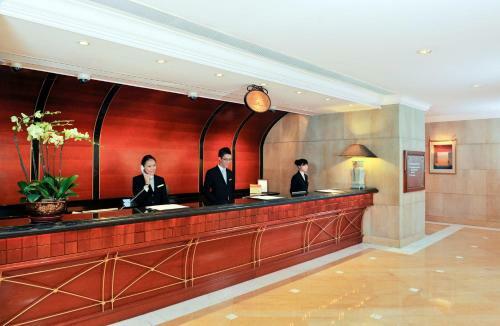 Sightseeing arrangements, car rentals and currency exchange can be done at the hotel’s tour desk. A variety of Chinese cuisine is served at Hoi Yat Heen Chinese Restaurant while international dishes are featured at Greens Café. Java Mama Deli Corner offers light bites while drinks can be enjoyed at The Point Lobby Lounge. Harbour Plaza North Point houses numerous business and recreational facilities. Enjoy the convenience of our 24-hour business centre and meeting facilities. Our 1,000 sq. m (10,764 sq. ft) of function rooms enable us to cater to all sorts of formal and celebratory events, while our swimming pool and fitness centre will leave you relaxed and refreshed. international shops and 50 restaurants and Tai Koo Place office complex. 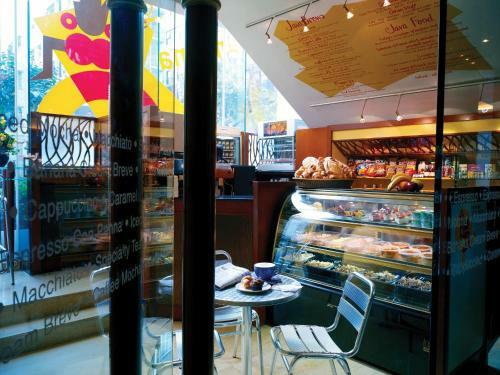 The closest underground railway station is Quarry Bay, just a minute's walk away. Hotel complimentary shuttle bus services provides quick access to different locations in Hong Kong Island covering Taikoo Place, Taikoo Shing, Causeway Bay, Wanchai, Airport Express Station. This room offers views over King's Road and comes with a tea/coffee maker, a TV and a private bathroom. Kindly note that if guests book a rate for 3 persons, the third person will be accommodated in an extra bed. This room comes with an extra bed with a maximum 3 persons occupancy. Room offers views over King’s Road. Comes with a tea/coffee making facilities, TV and private bathroom. This room comes with an extra bed with a maximum 3 persons occupancy. Room overlooks the eastern side of Victoria Harbour. Comes with a tea/coffee making facilities, TV and private bathroom. This quadruple room has a minibar, air conditioning and satellite TV. 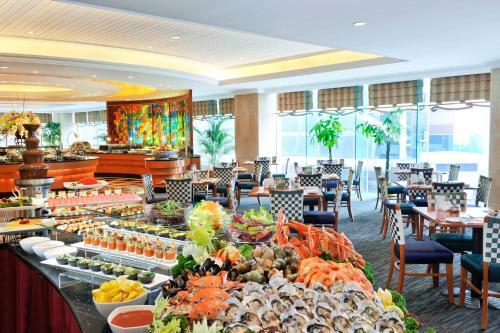 Harbour Plaza North Point aims to satisfy the most discerning food critics. 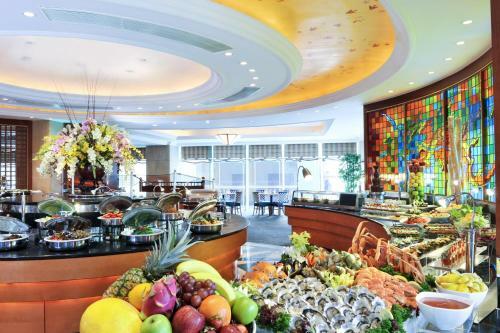 Savor delectable Chinese cuisine from our famous Hoi Yat Heen or sample the bountiful international menu and buffets at Greens, our coffee shop. At any time of day, relax and enjoy a quick and light snack at The Point or Java Mama. Všechny/a děti mladší než 3 let jsou bez poplatku při použití stávajících postelí. Všechny/a starší děti nebo dospělí jsou zpoplatněny HKD 250,00 za noc a osobu za přistýlky. Internet: Internetové připojení přes modem je dostupné v(e) hotelových pokojích a stojí HKD 4,00 za hodinu. Stravování: Snídaně formou bufetu stojí HKD 143,00 na osobu. v areálu hotelu (rezervace nutná) a cena HKD 35,00 za den.